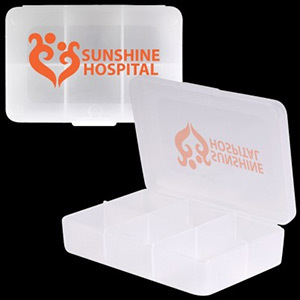 Health & Beauty Promotional Items for Gifts and Incentives: There are many industries that can benefit from custom printed health and beauty promotional gifts: medical offices, nurses, spas, service providers, and corporations. 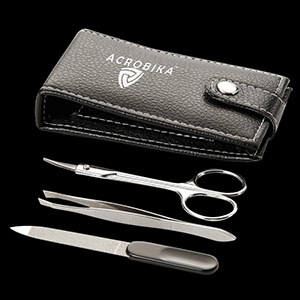 Create staff loyalty, or keep clients coming back to you with these great corporate & promotional spa gifts. Many people love to receive health and beauty gifts, because they are practical, fun, and enjoyable to use. Additionally, these items are great to travel with, and it can be nice to have the smaller bottles available to use on the road. The spa and salon industry is flooded with providers, and there are many spas to choose from. You want your customers to remember your company so that they come back again, and providing spa gifts is a great way to strengthen the brand of your company. 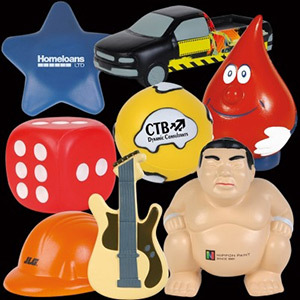 These gifts can be branded with your company name, logo, and contact information. As you browse through our website, you will see that we have many products to choose from, include body wash, body lotion, bath salts, soap, toiletry bags, manicure sets, gift packs, lip balm, and more. These types of items are the things that you customers will love, because they can bring the spa home with them and pamper themselves between appointments. When they are ready to schedule their next spa appointment, it is easy to contact your company because your branded contact information is displayed on the promotional product they have been using. 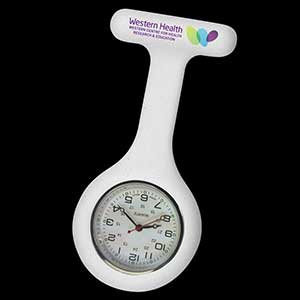 In doctor's offices or at medical fairs, promotional items can help your customers to remember your company and services. 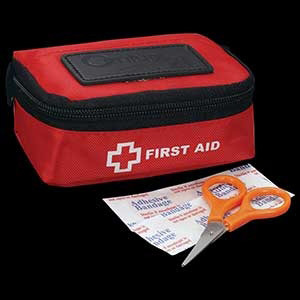 You will find useful tools such as first aid kits, pedometers, sunscreen, and floss key rings, just to name a few. 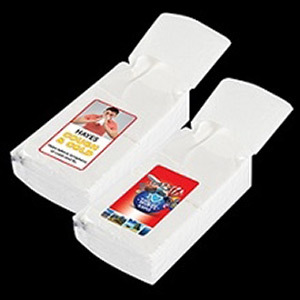 These products help you to encourage your customers to maintain good health, and each time the customer uses the product they will remember your company because of the branded logo. In a corporate healthcare setting, health and beauty items are the perfect way to promote a healthy lifestyle among your employees. For example, if you are having a health challenge to encourage employees to exercise and make better dietary choices, then you can hand out branded pedometers to make it easy for the employees to track their steps each day. Women love the branded gift packs that include self care items like aromatherapy lotion and bath salts. They can pamper themselves at home, so that they are relaxed and fresh for work the next day. People love to receive free gifts, but your money is wasted if you aren't branding those items with your company information. If you hand out unbranded items, then the customer will quickly forget where they received that item. But, if your logo is branded on the side, then the customer can remember your company every time they see that item. So, if you want to leverage the items that you are giving away, then make sure that you are branding those items with your company information. 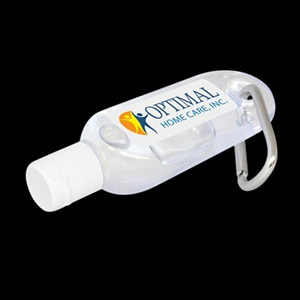 Here at Dynamic Gift, our goal is to help you create the perfect custom items for promotional giveaways or gifts. We have a variety of health and beauty products for you to choose from, and we offer custom printing on everything that is available on our website. 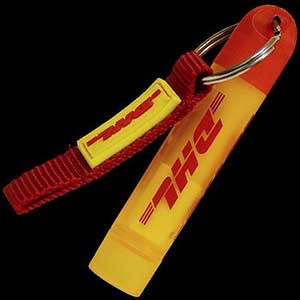 Some of these products are branded with a full colour sticker on the outside of the bottle, and others are branded with printing that is available with up to four colours. Contact us today, and we can help you to choose the right products for your company.